Last week, I attended Microsoft's NexTech Africa conference in Nairobi, Kenya, where the company announced details of its new East Africa Fellowship program, part of its global #Insiders4Good initiative. Following on from its Nigeria Fellowship, the new program aims to support a group of local entrepreneurs across four countries, helping them to use technology to solve real-world problems, providing them with hardware and software, along with technical and strategic mentorship. But the new Fellowship was only one part of the broader purpose for the event. A recurring theme across the two-day conference was that of 'listen and learn'. In keynotes, sessions, panels, and casual conversations, everyone who attended from Microsoft - more than 80 people among the hundreds of other delegates - spoke of the need to first gain a greater understanding of how technology actually works in Africa today, and the problems that people currently face, rather than simply swooping in and trying to tell everyone how to 'fix' them. 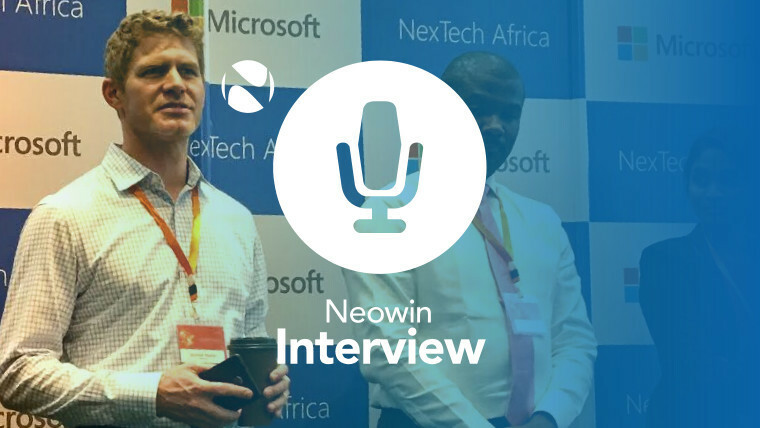 At NexTech, Microsoft's Jeremiah Marble, architect on the Windows Insider Program, took some time out from his hectic schedule for a chat about the company's approach in Africa, the challenges of solving problems with technology in emerging markets, and the role that Windows Insiders are playing in making that happen. Apologies for some of the background noise - it was a busy conference, and a windy afternoon! 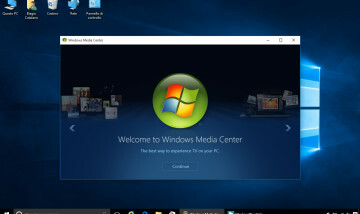 You can get a taste of that interview in this article on Microsoft's Windows 10 Mobile plans.